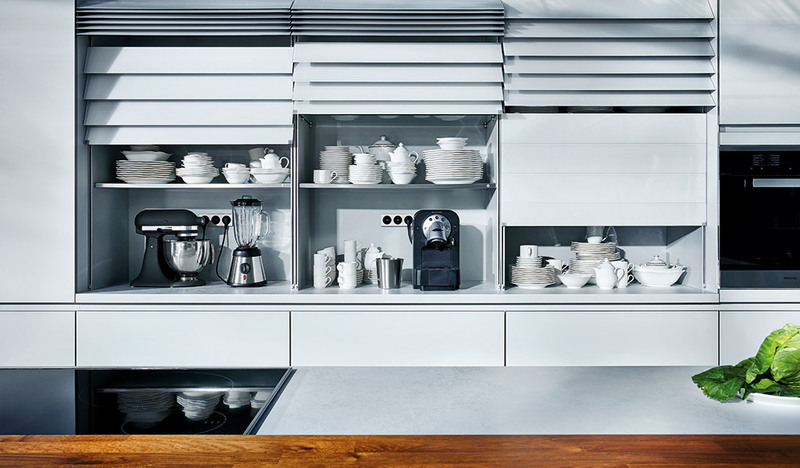 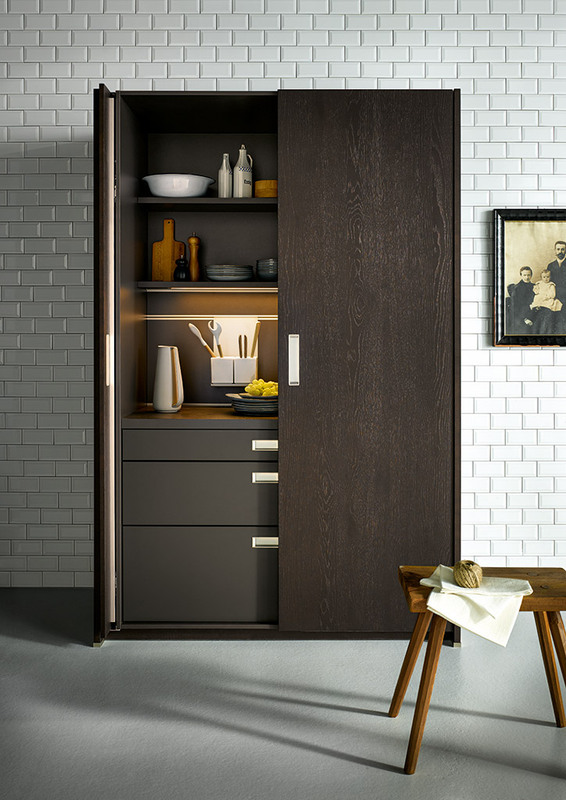 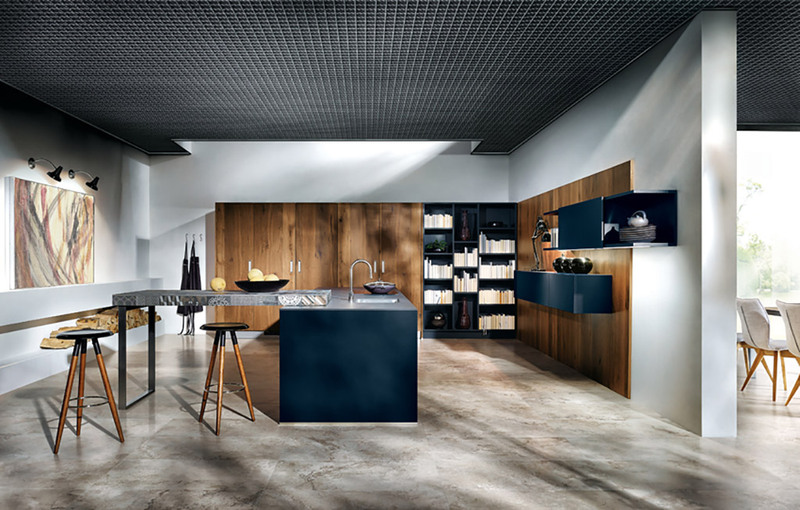 We’re very excited about the new Next 125 kitchen range from Schüller. 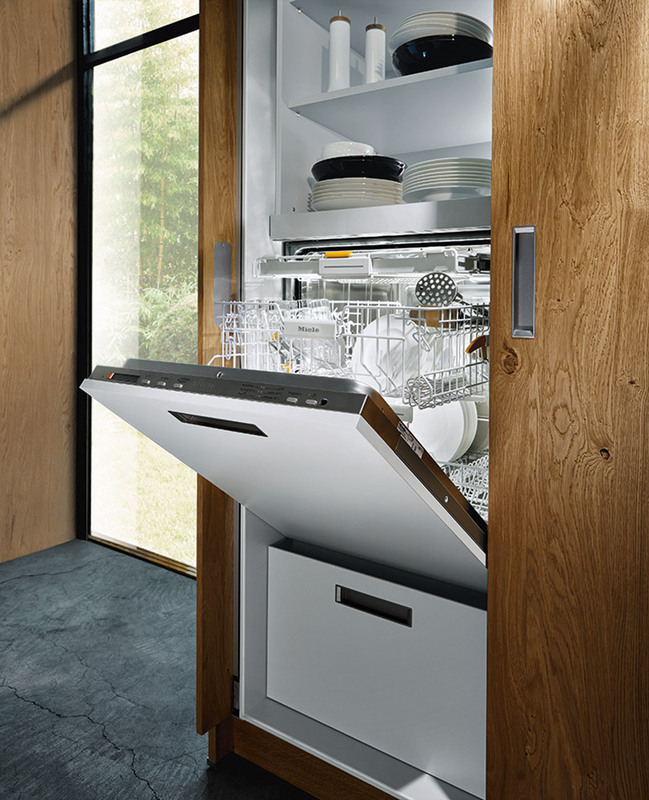 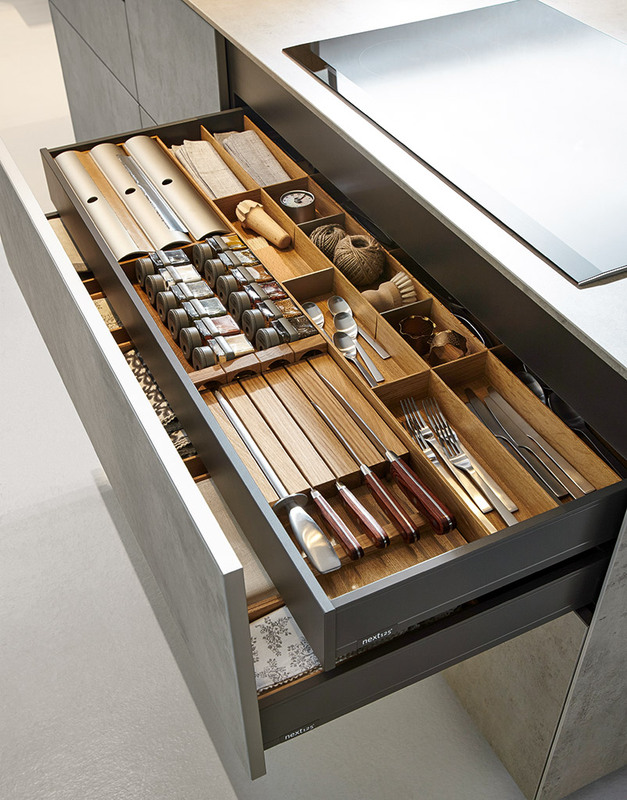 The new range has innovative kitchen storage options. 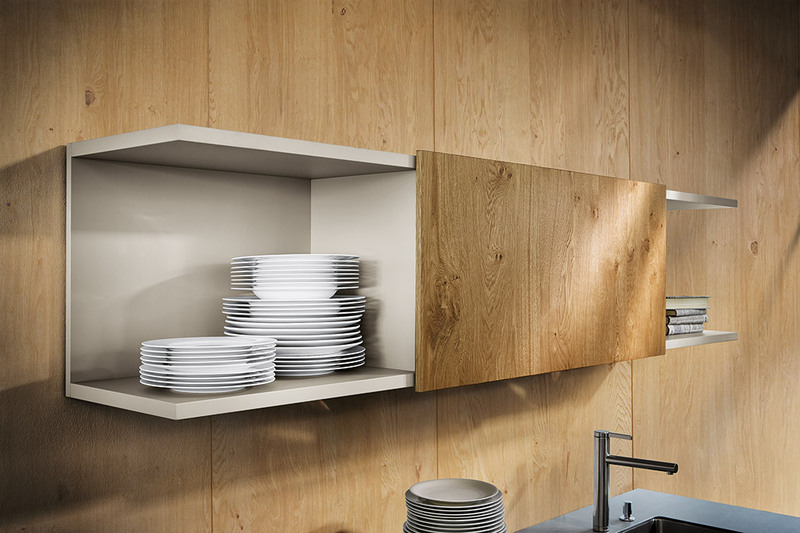 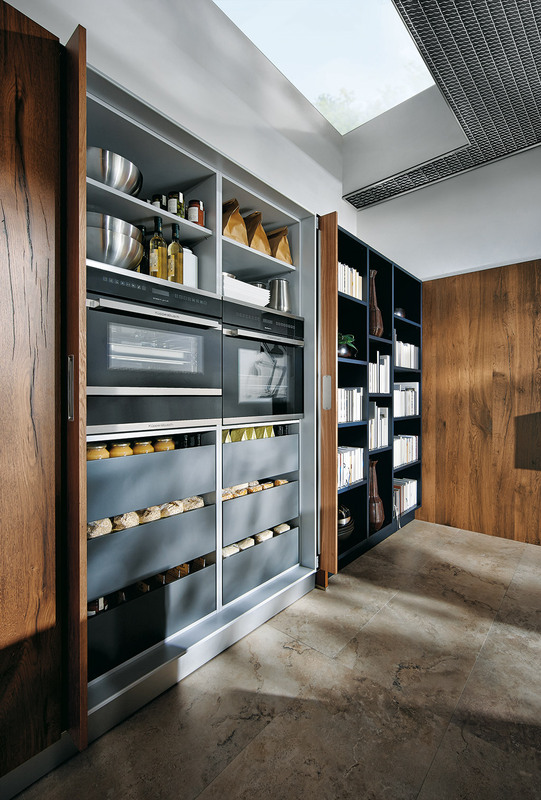 Always open to new ideas the Next 125 Schüller Kitchen range strikes out in a new direction with optimum value for money. 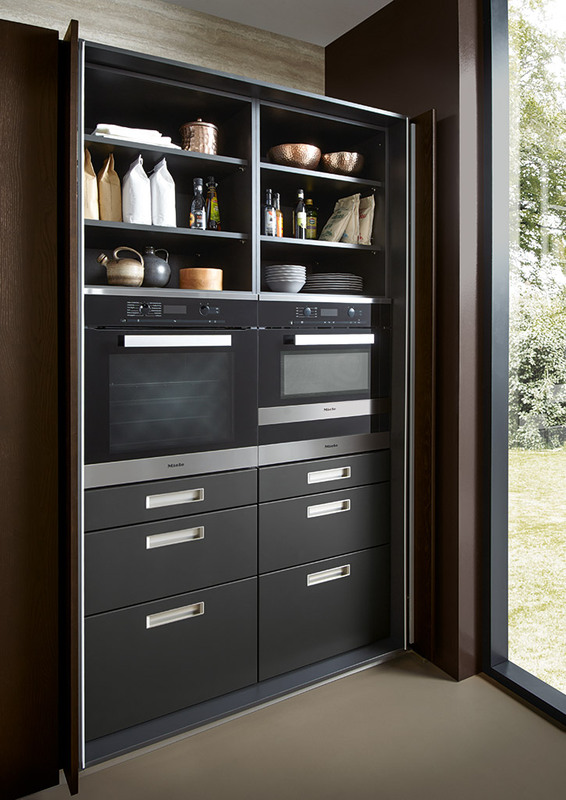 Electrical appliances and their accessories disappear behind retractable doors and your kitchen immediately looks perfect again. 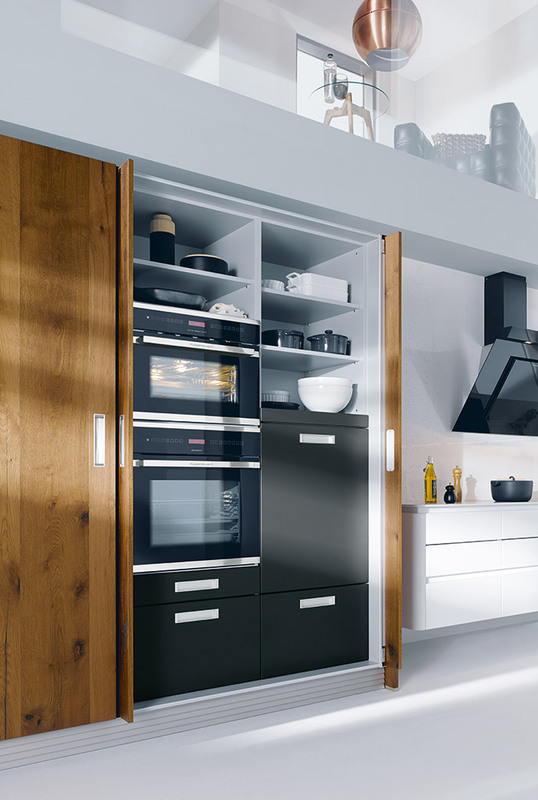 For more information on the Next 125 Schüller kitchens range please call our Bromsgrove showroom.